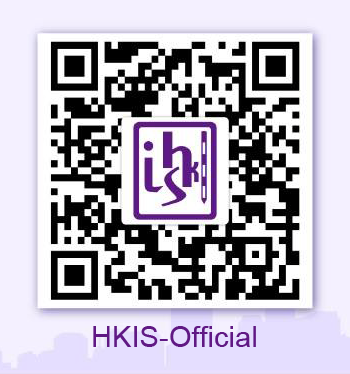 The Young Surveyors Group (YSG) is an interdisciplinary young group in the Hong Kong Institute of Surveyors (HKIS). It comprises members of all divisions at the age of 40 or below. The YSG does not only take care of interests of the newly qualified members, but also probationers and students who are going to obtain their professional qualifications. The YSG is always helping young surveyors to grasp the latest development and policy of the Institute and of their profession. In order to enrich and enhance the professional competence of young members, the YSG has been organizing various site visits, Continuing Professional Development (CPD) course and Pre-qualification Structural Learning (PQSL) events throughout the year. The topics cover a wide range of surveying disciplines in the construction Industry. The professional image of our Institute is extended to the community by the wotks of YSG through a variety of social events, volunteering works and joint events with various professional institutions. Members of the YSG frequently organized study tour to Mainland, career exhibition, talks and visits to Universities, etc. to promote the profession. Members of the YSG also wrote articles on professional issues in the Capital Entrepreneur Magazine.